Happy New Year my beautiful peeps! 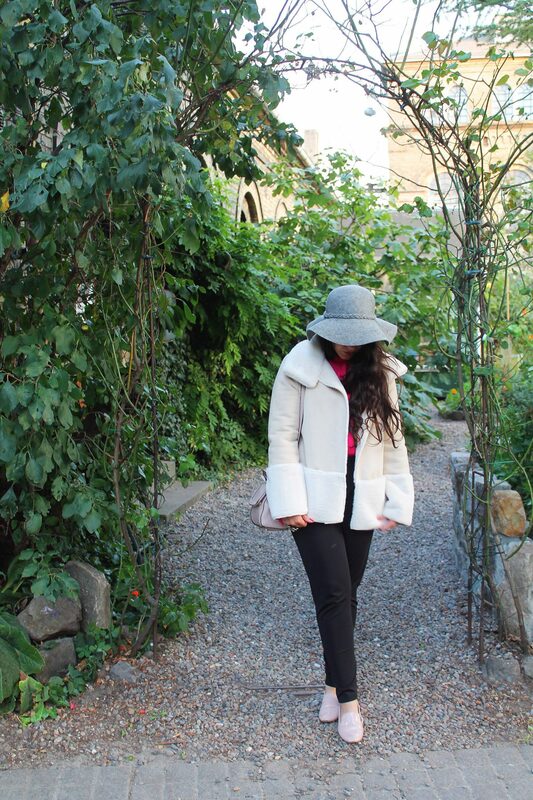 I am so ashamed of myself for having abandoned my blog for so long, and hate having to start 2017 with ‘old’ content… but not sharing certain experiences and fashion moments that happened at the end of 2016 wouldn’t feel right, so for the next few weeks it’ll be all about the throwbacks. 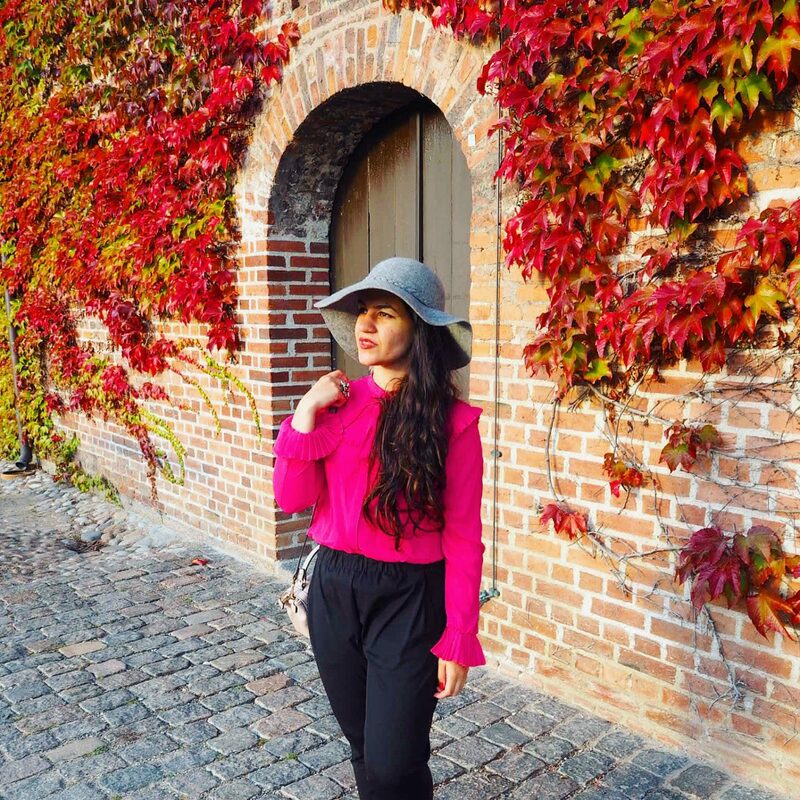 I’m starting with a mini trip I did on the last day of September and first day of October of last year… the beautiful Danish capital that is Copenhagen. 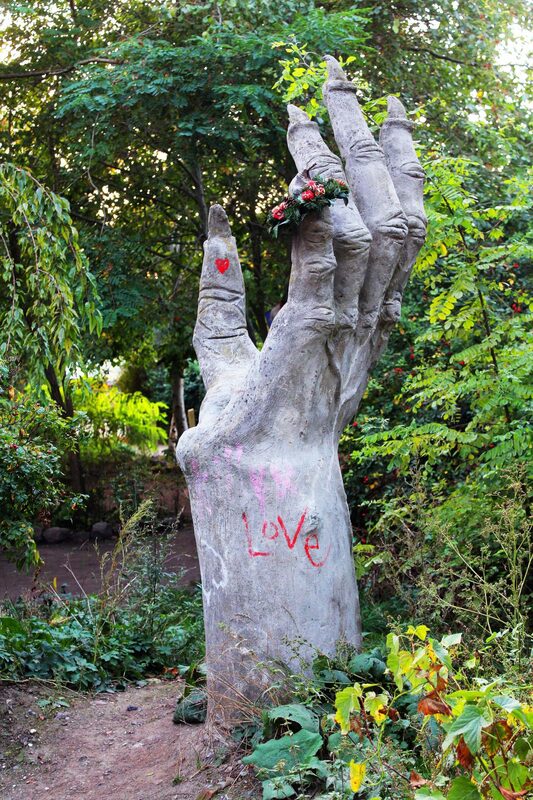 This was a trip that caught me literally by surprise, as it was a wonderful anniversary gift. I’m not the most organised person when it comes to travelling and rarely attempt itineraries (Should I make that a resolution for 2017? 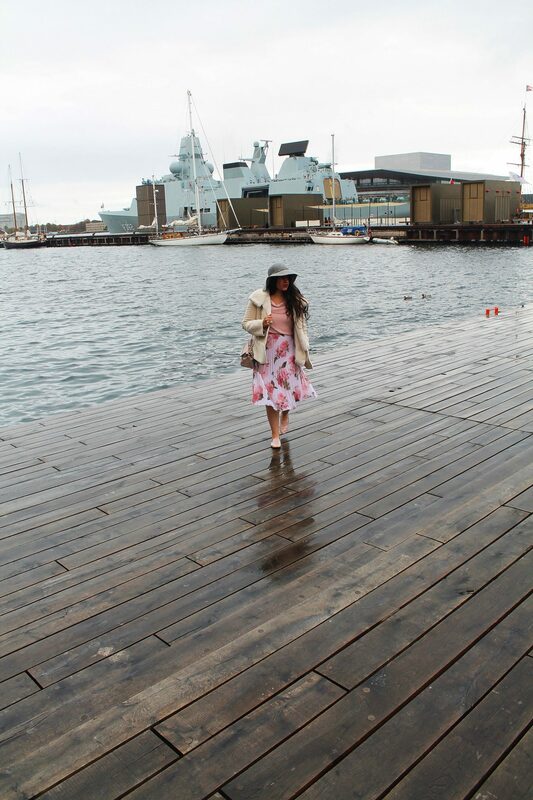 ), but naturally I like to do a little bit of research beforehand – so to say that I was completely unprepared for Copenhagen is an understatement. 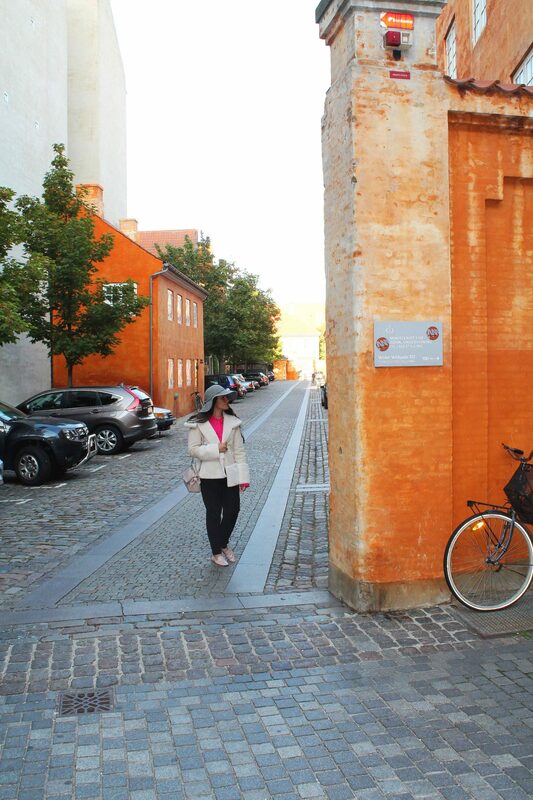 And as the title of this post indicates, we literally spent 24 hours in Copenhagen – got there on a Saturday afternoon, left the following day at about noon – so I can’t say I got to see a great deal of Denmark’s capital. But what I did see I loved, and it kind of did feel like one of those city breaks that you really can enjoy in the space of 24 hours. 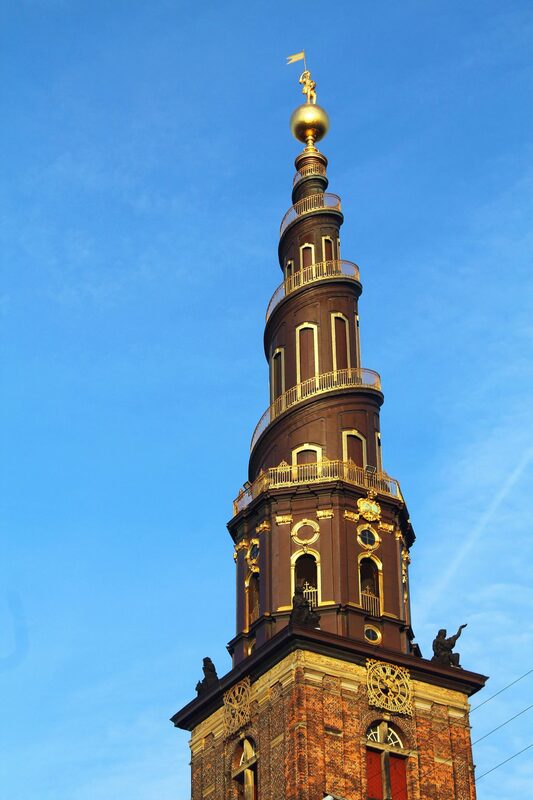 We caught a glimpse of this beautiful tower, which is part of the Church Of Our Saviour. 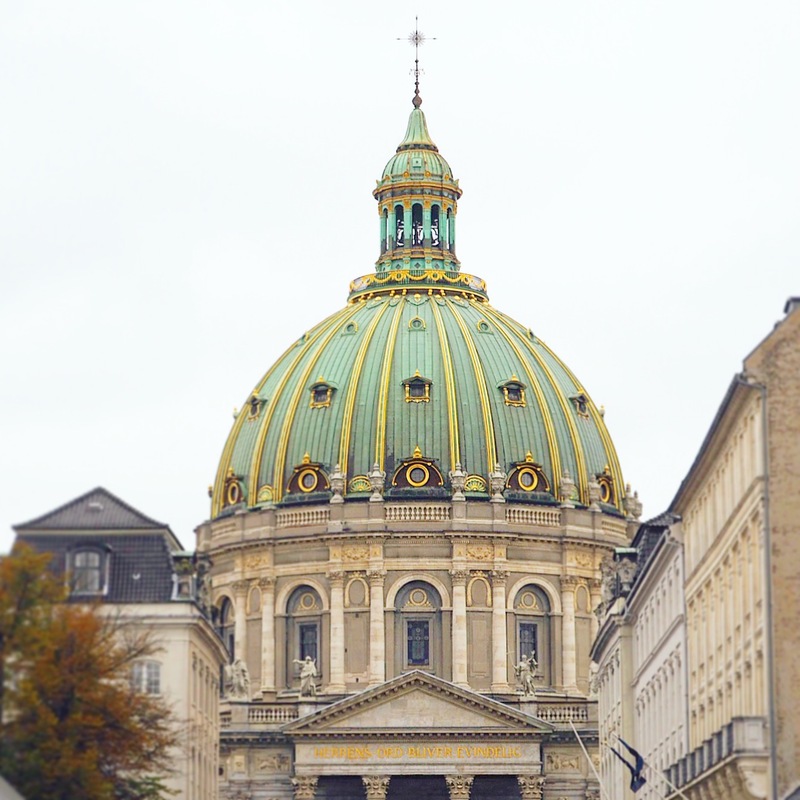 From what I got to see, Denmark has a variety of striking architectural wonders. 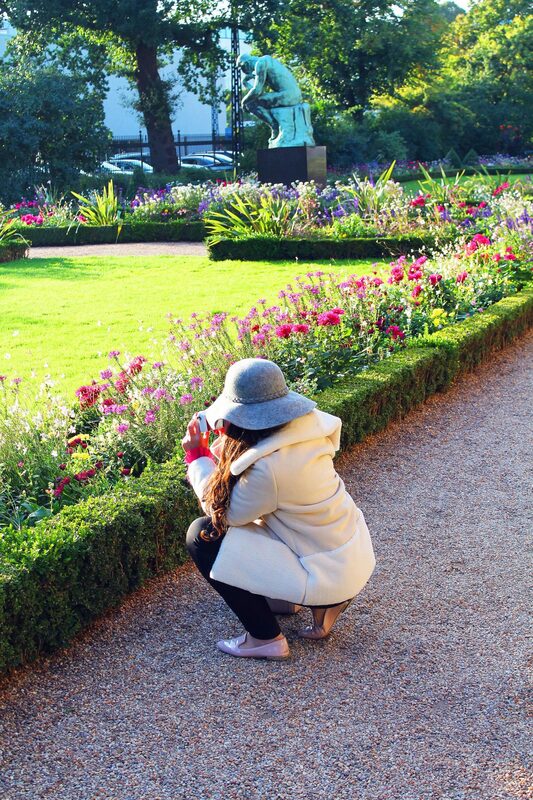 And there’s yours truly trying to get an artsy picture of flowers at what I’m 90% sure was the outer part of the NY Carlsberg Glyptotek – don’t be mislead like I was by the name, it’s an art museum. 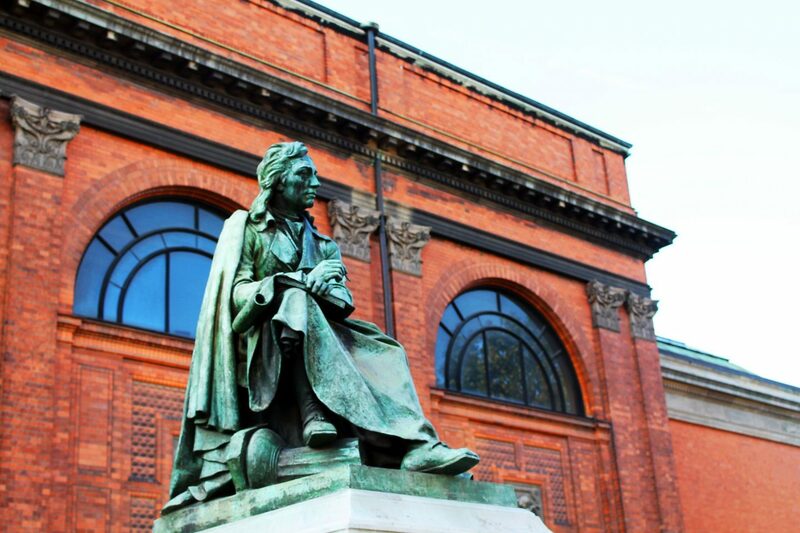 In fact you might recognise that statue in the background – it’s one of the many casts of the iconic The Thinker, by late 19th century French sculptor Auguste Rodin. 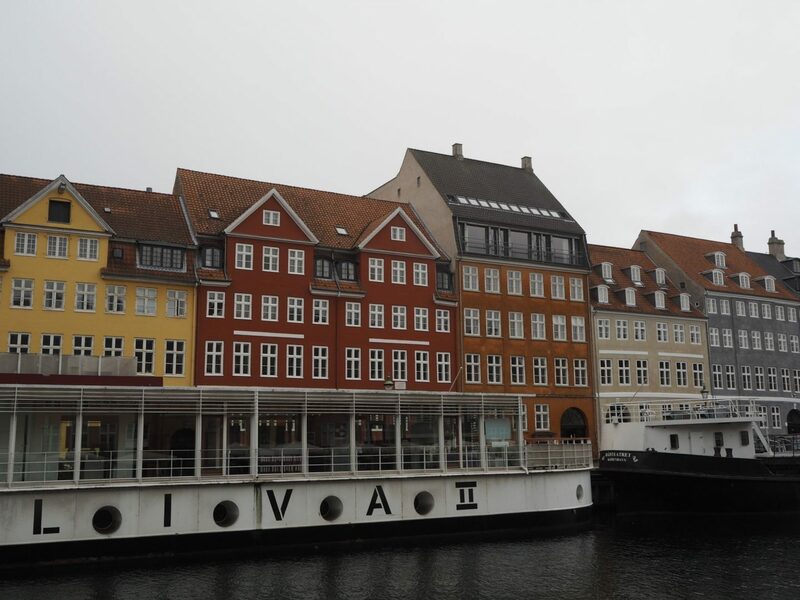 I can’t tell you what these building are (sos, not going to pretend I became super knowledgeable about Copenhagen) but I remember they were more or less opposite Copenhagen’s stunning Royal Library, which is located in such a beautiful part of the city. 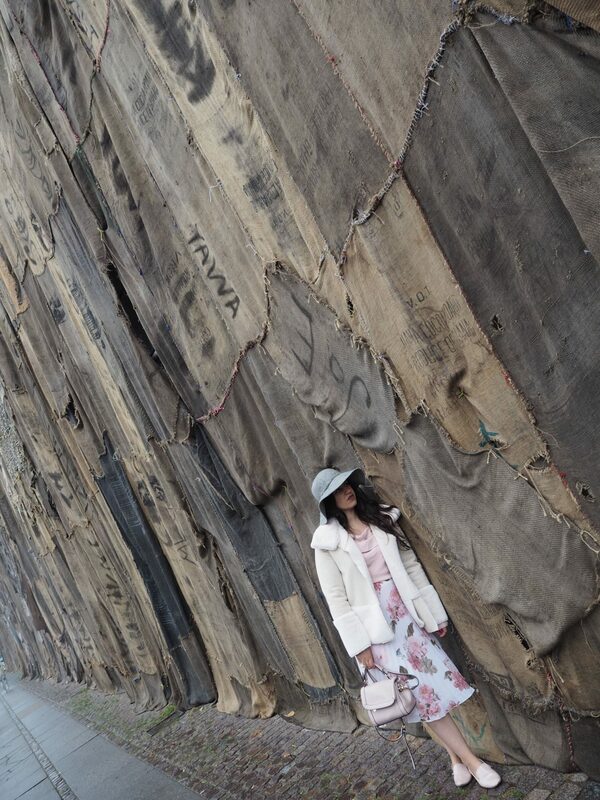 As for what I wore on day 1, I kept it comfortable with my ASOS shirt (seen here), faux shearling jacket by my current brand obsession that is Cubic, black trousers by SH by Silvian Heach (SS’17, available soon), Primark hat (seen here), Lavand bag and Zara shoes. 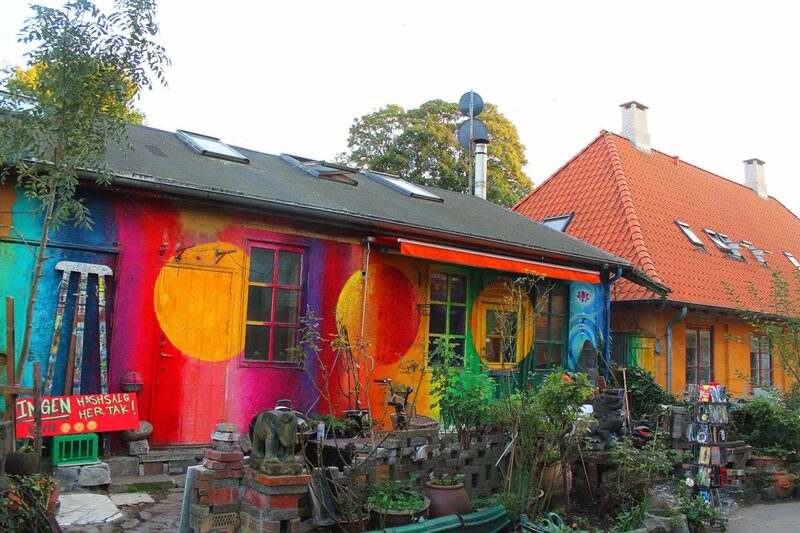 One of my favourite things was visiting Christiania, a ‘free town’ that was established in the seventies. It was fascinating! 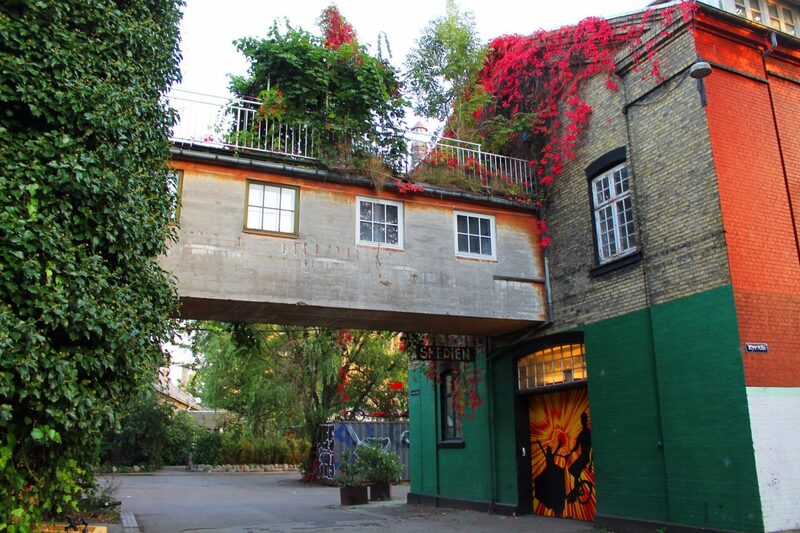 Freetown Christiania is a self-proclaimed autonomous neighbourhood and essentially aims to live by its own rules – it is no stranger to controversy and has at times a strange yet intriguing atmosphere. 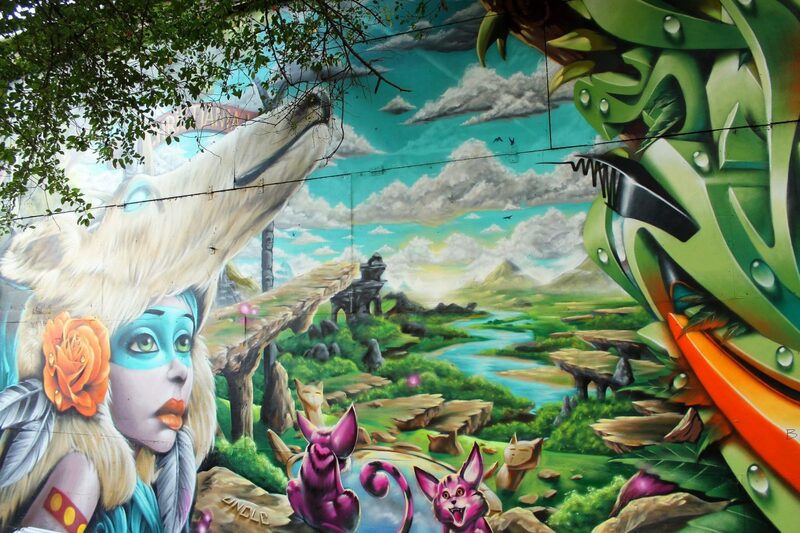 Plus, it it is full of incredible street art. 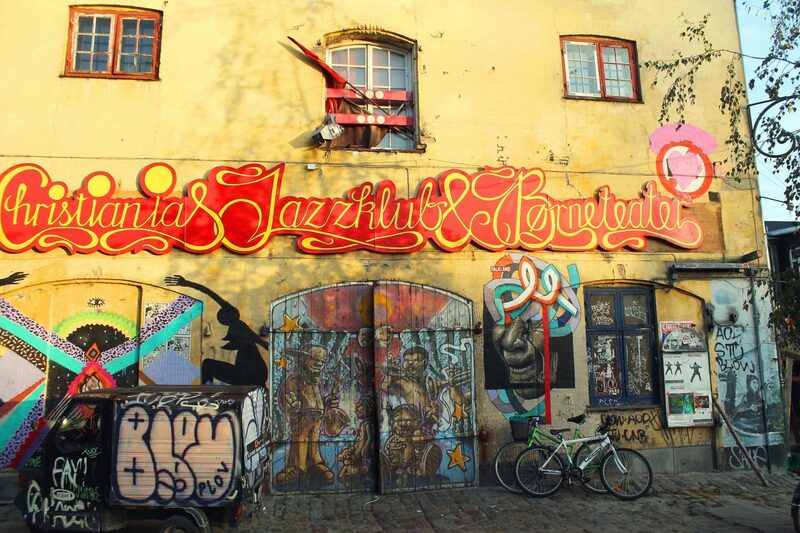 We spent most of our evening in Christiania as it was quite simply bustling – if you decide to give it a visit, go there with an open mind and enjoy the quirky people, beautiful art and pretty scenery! 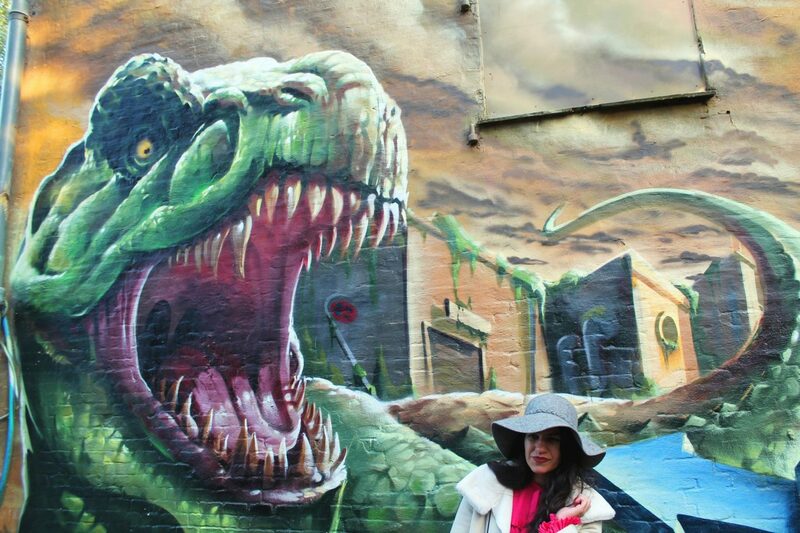 Christiania also happens to be located right by a lake, which complements its liberal nature perfectly. 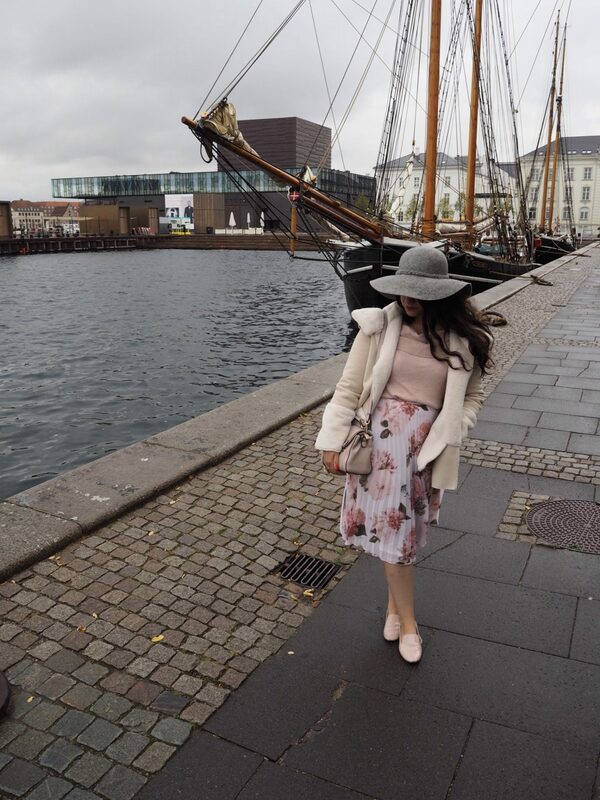 We didn’t have too much time to explore on our second and last day, but if there was one thing I knew I wanted to do in Copenhagen, it was to go see the Little Mermaid. Yes, it’s a cliche, but I had to fulfil my childhood dreams! We walked along a very photogenic riverside, which was full of all kinds of boats. 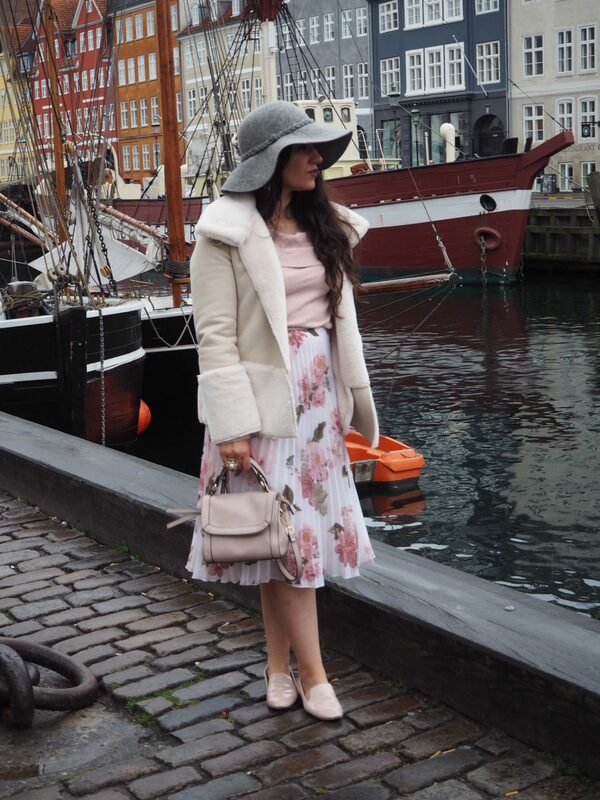 But it wasn’t just the Little Mermaid that made my heart melt – these coloured buildings by the waterfront Nyhavn are everything. 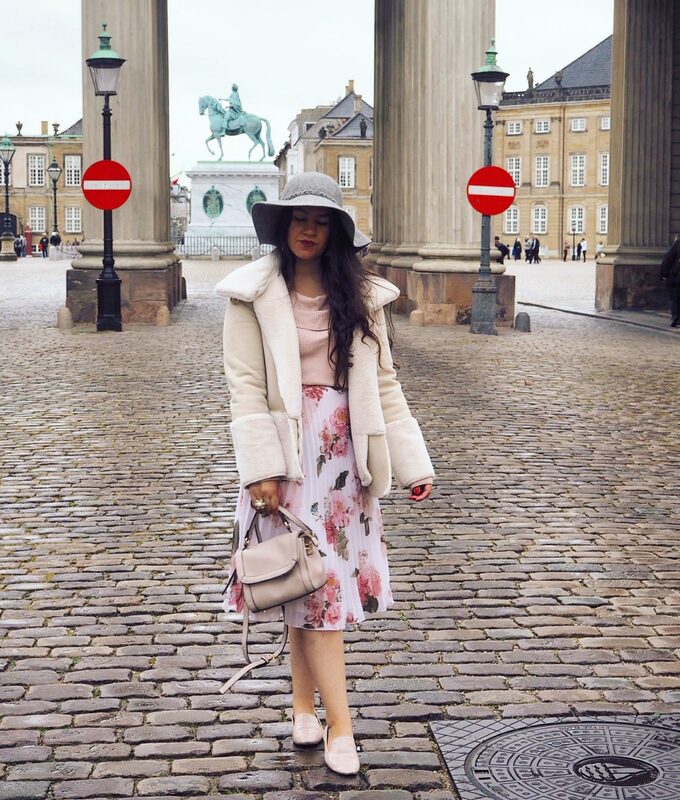 Another impressive thing in Copenhagen was Amalienborg Square, which I think is the home to the Danish Royal Family. I’m not too sure what this dome is exactly, but isn’t it divine? As for my outfit on day 2, this is probably one of my favourite outfits of 2016. 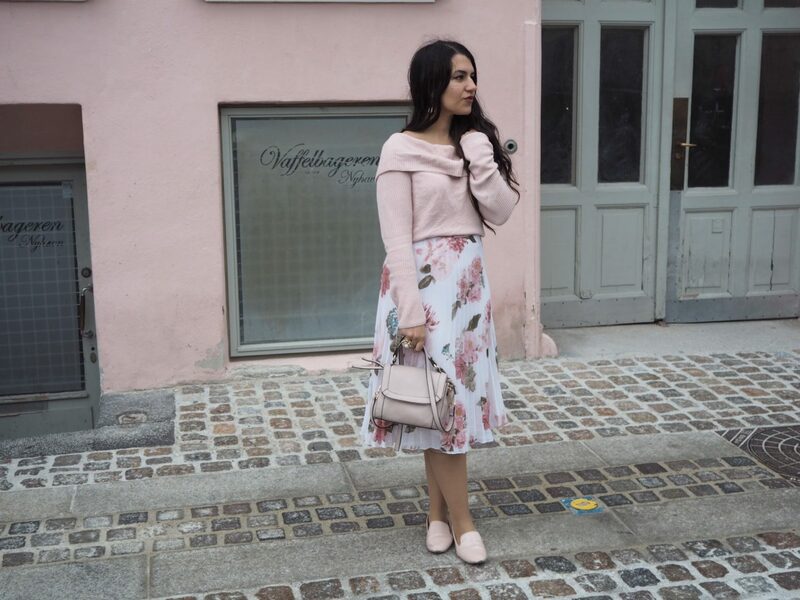 The jumper is from River Island and the skirt is from Miss Selfridge; together they’re a match made in heaven for me – super pink, girlie and surprisingly fit for the cold. This incredible sight left me speechless. 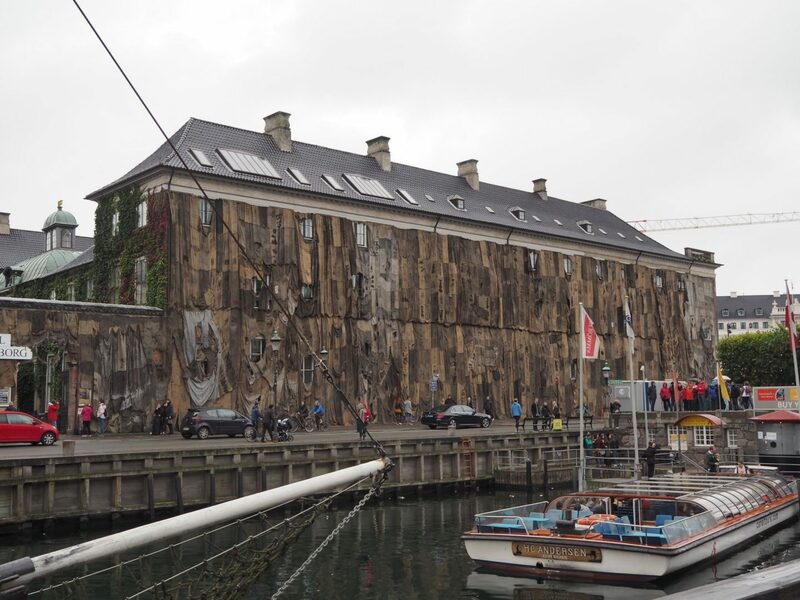 The main façade of the gallery Kunsthal Charlottenburg was covered in African jute sacks – this was an art installation by Ghanaian artist Ibrahim Mahama, titled Nyhavn’s Kpalang. And even though this was photographed all the way back in October, the exhibition that this piece is a part of, “An Age Of Our Own Making”, is actually on until the 15th of this month (yes, that totally makes me feel better about doing this post so late). I couldn’t think of a better way to end this post than with the sight that made this trip just a little more magical. 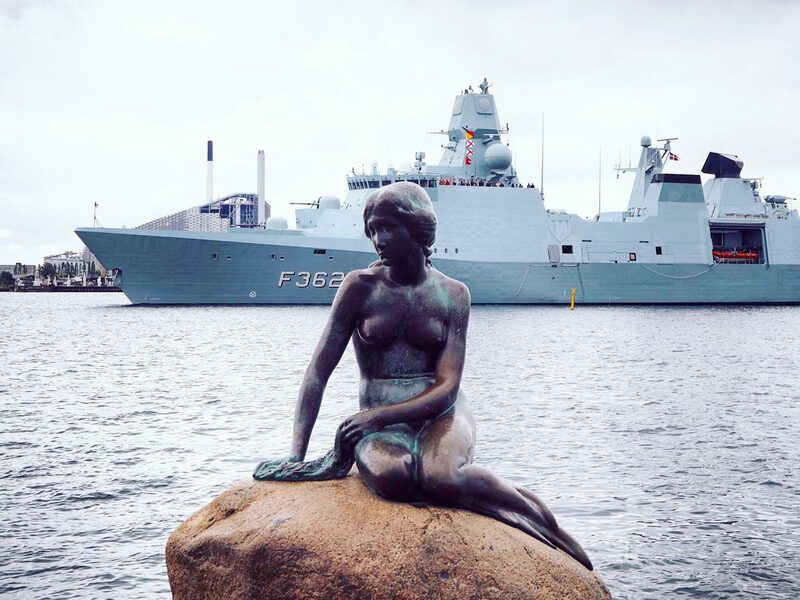 My parents actually took me to Copenhagen as a little girl – I must have been no more than 5 years old when all I could think about was seeing the little Mermaid. 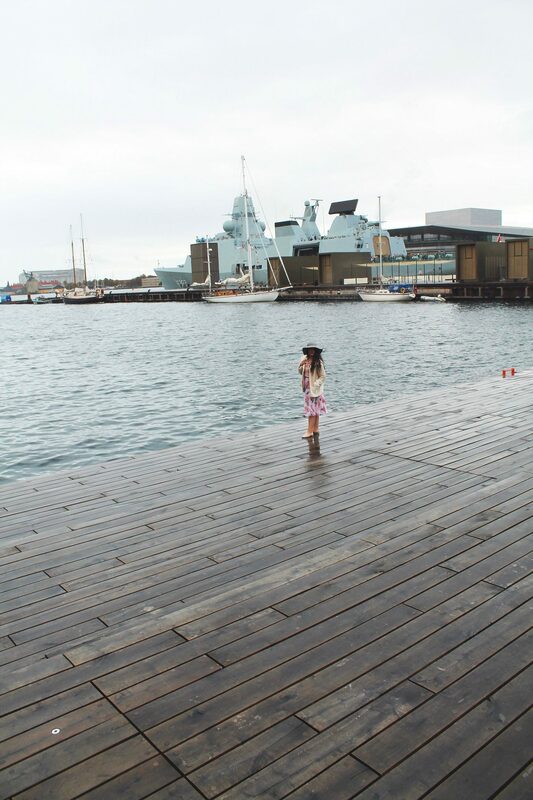 And all I remember from that short trip is not seeing her – instead of visiting the actual spot where she’s located we were on some sort of a boat. My parents tried to spot her – they claim they managed to, and then tried to help me spot her. 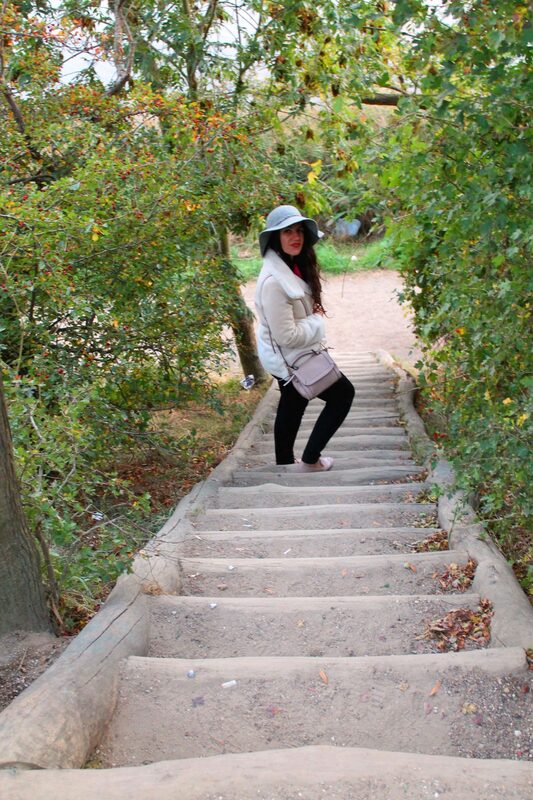 But I had no luck – and it was a very, very disappointing moment. So when I finally got up close and personal with her in October, I felt pretty damn good – now please excuse the unbearable cheesiness, but revisiting (or making?!) childhood memories really can be a beautiful thing. 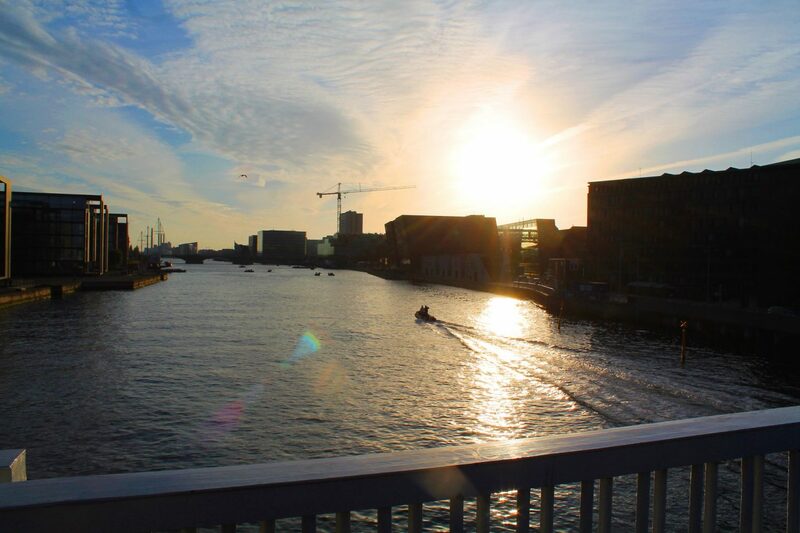 In 2016 Denmark was voted the happiest country in the world, and ever since being in Copenhagen for 24 hours, I can see why. 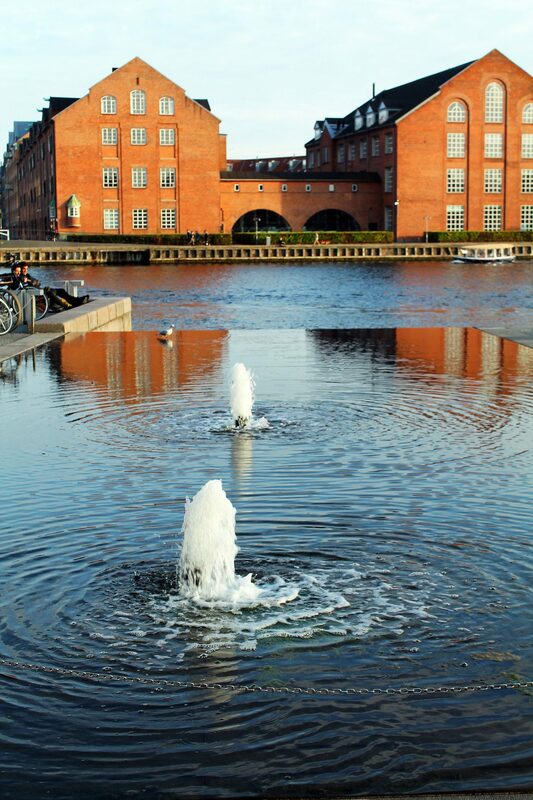 Full of pretty landscapes, water and culture, it really does have that je ne sais quoi thing going for it. Also, let’s not forget pop culture’s current infatuation with the word ‘hygge’, which now makes anything Danish even more appealing… I cannot wait to go back, perhaps with a little more time to research, have a not to too organised itinerary and, kind of like what I did on this trip, spontaneously wander around the fascinating spots of this city. 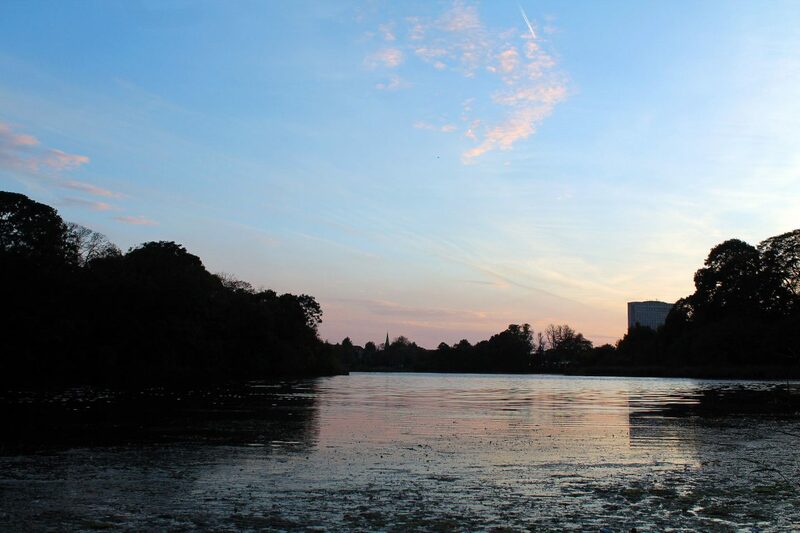 Photographs taken on September 30th and October 1st 2016.